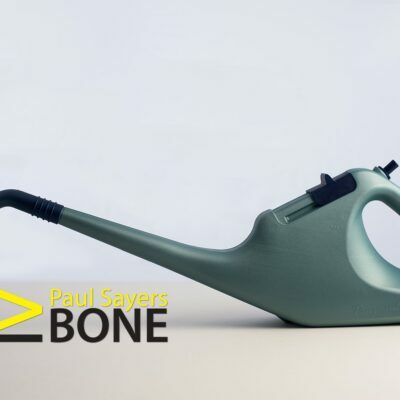 Benefits of the Miracle Watering can when watering Vegetables. 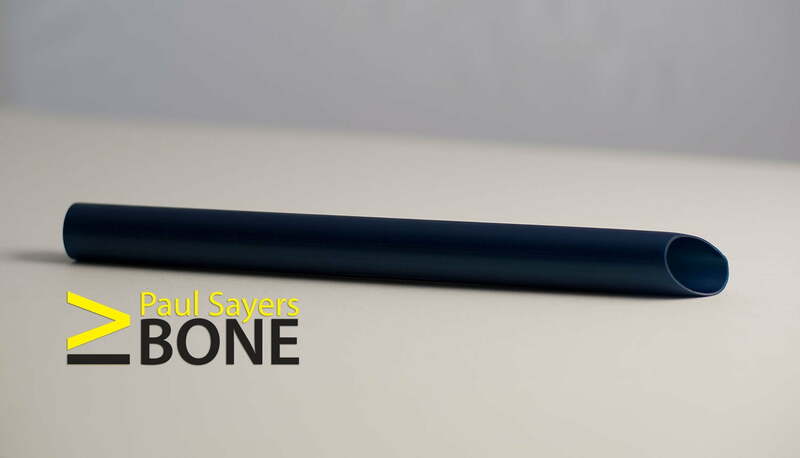 Thorny problems: how can I help my elderly mother garden? 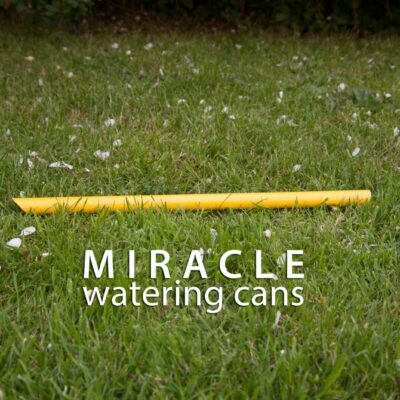 Thank you for looking at my Miracle Watering Cans. 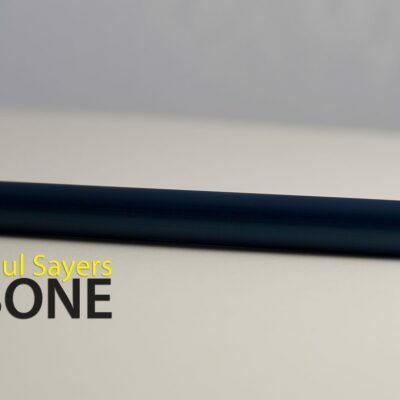 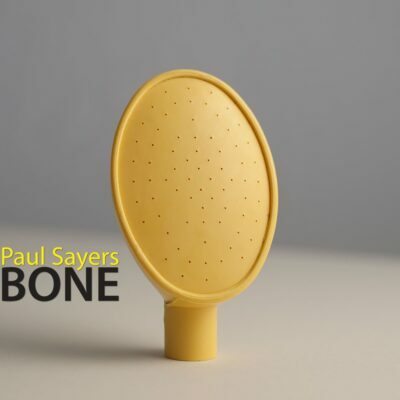 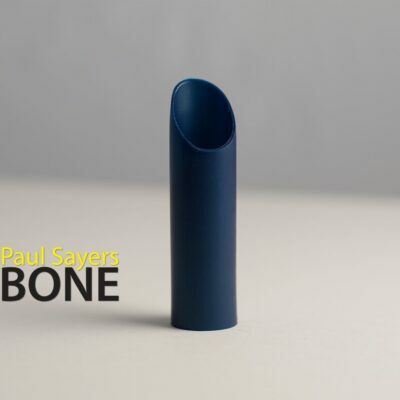 If you are doing any decorating this weekend, check out another award winning invention by myself, Paul Sayers Bone, the 'Paint Easy Brush Holder' which are currently on offer at buy one get one free and includes free delivery.